The 10th Assembly of the World Council of Churches will be the first WCC assembly taking place in Northeast Asia and the broader Asian context will significantly shape the gathering. The invitation for the WCC to come to Korea was the joint effort of many churches in the country, including WCC member churches, evangelical churches and Pentecostal churches. 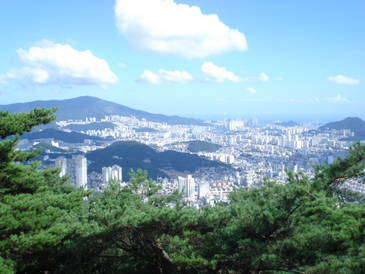 With a popluation of more than 4 million people, Busan is the second largest city in South Korea. The main venue for the assembly will be the Busan exhibition and conference centre (BEXCO). The Korean concept of madang will serve to root the assembly in the host context and help to give it shape and meaning. Madang is the traditional Korean “courtyard” connecting different parts of a house; a space for discussion, deliberation, celebration and fellowship; a traditional centre of family and community life. 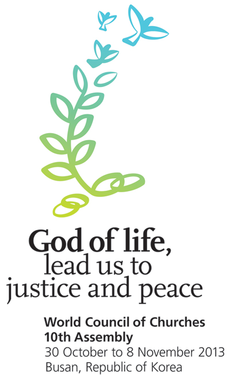 The WCC assembly will be prepared in a spirit of madang, inviting participants into a common space of discussion and celebration.